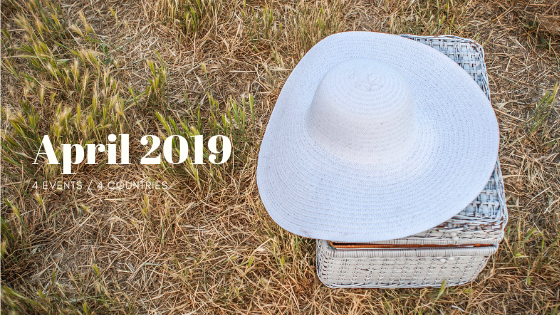 The 4th month of the year counts 4 Le Dîner en Blanc events in 4 different countries: Cuba, Australia, Mexico and United States! Worlds away but on this day they will all be gathering with the same sense of ‘joie de vivre’! Le Dîner en Blanc – Perth celebrates its 4th edition and Le Dîner en Blanc – Havana premieres. After skipping a year, the 2018 Le Dîner en Blanc event saw over 3,000 guests gathered at Bosque de Chapultepec to dine, wine and dance. 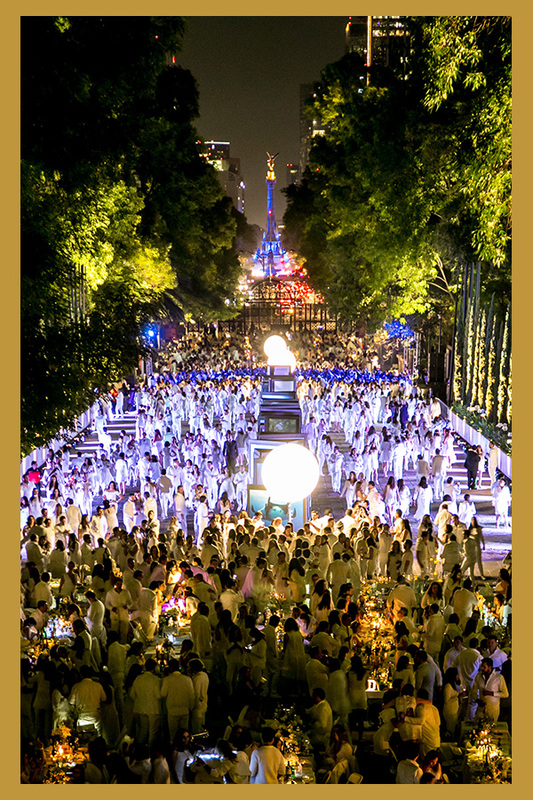 Where will the 7th edition of Le Dîner en Blanc – Mexico City be? 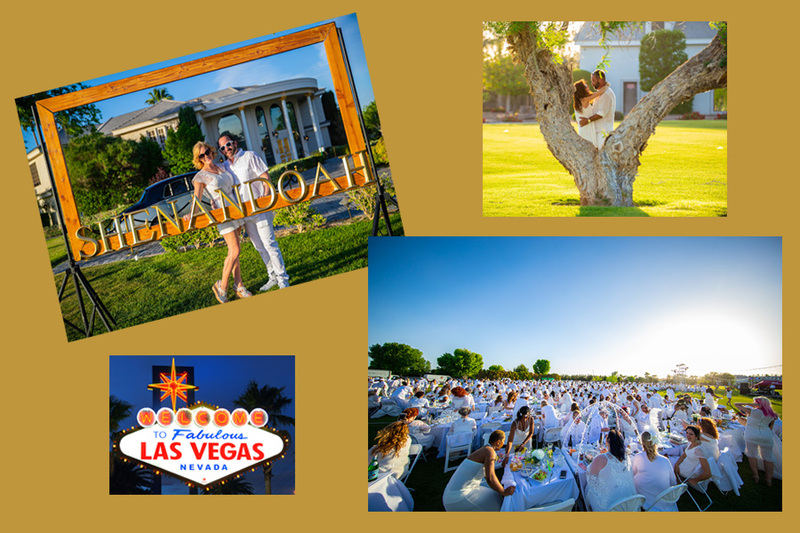 Las Vegas in its own unique way is full of iconic and world-renown sites which offer the perfect backdrop for Le Dîner en Blanc. Last year event took over 1200 guests to Casa de Shenandoah, former home to legendary Las Vegas entertainer Wayne Newton. Where will it be this year? The mystery will remain until the very last minute. visit their Web or Facebook pages or Instagram accounts.